Bangladesh has been experiencing remarkable growth in the ready-made garments (RMG) industries for the last three decades. It has become an integral and major part of Bangladesh’s economy, which contributes 13 percent of GDP and 75 percent of export earnings. For instance, in 1983 there were some forty thousand people employed in RMG sector; since then with an average yearly growth rate of 17 percent current employment in the RMG sector is over 3 million. A notable feature of the RMG sector is that majority (85 percent) of garment workers are migrants; however, their distribution by source region is rather skewed. For instances, northern Bangladesh is one of the most poverty stricken region of Bangladesh where the poverty was 17 percent higher compared to the rest of the country in 2005, however, has the lowest participation rate in the in the garment industry. This trend of low participation rate of worker from northern Bangladesh is particularly puzzling, given the fact that northern region is suffering from periodic floods and river erosion during the monsoon; cold spells during the winter and seasonal deprivation and famine-like conditions during the lean season. Gana Unnayan Kendra (GUK) a local NGO working at the northern Bangladesh implemented a project titled “Reducing extreme poor by skills development on garments” (hereafter GUK-garments project). Under this project, GUK is developing skills of interested young women and men of poor families on woven garments. Initially GUK provides one month long residential training on sewing machine operation for the selected candidates from their targeted beneficiary households. After completing the course, the trained beneficiary will undertake an internship at a garments factory in capital city for two months. The training, internship, and the support of GUK in partnership with Bangladesh Garment Manufacturers and Exporters Association (BGMEA), each household will graduate in 12 months with the possibility of securing a job within six months from selection. 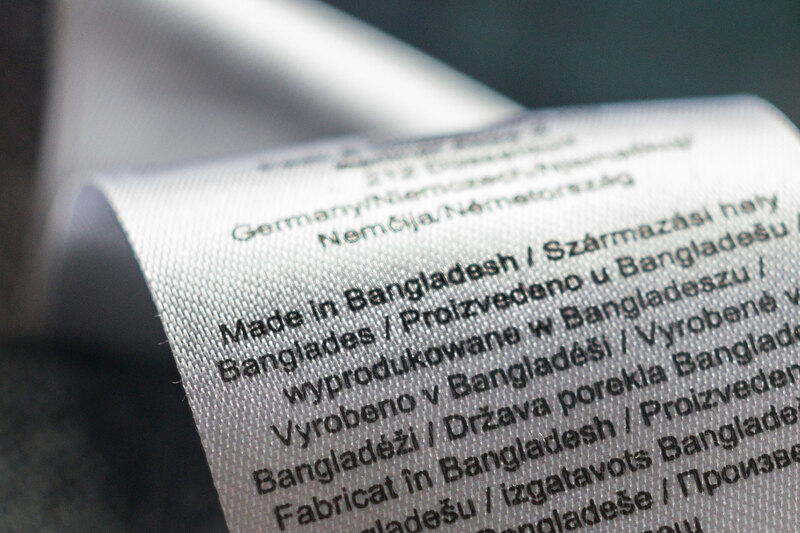 GUK’s innovative Garment’s training and placement service has been developed to tackle the skill shortage at the garments sector while connecting the poverty pockets of Bangladesh. The special design of the programme has been effective to the poor households as the programme provides stipend during the course of the training to compensate the foregone income and onsite internship facility to have network and possibility of securing a job at the Garments factories. This proposed research will evaluate the GUK Garments project with randomised control trial (RCT) technique to understand the impact of the programme on household decisions and other social and economic outcomes.